As we transition into the colder weather, an icy-cold beer may not be the obvious drink of choice. But nobody would be surprised to read that Australian men love their beer, but recent figures from Roy Morgan confirm the extent of the Aussie beer affection, revealing that nearly 60% of Australian males drink the amber fluid at least once in an average four weeks – compared with less than 20% of women. 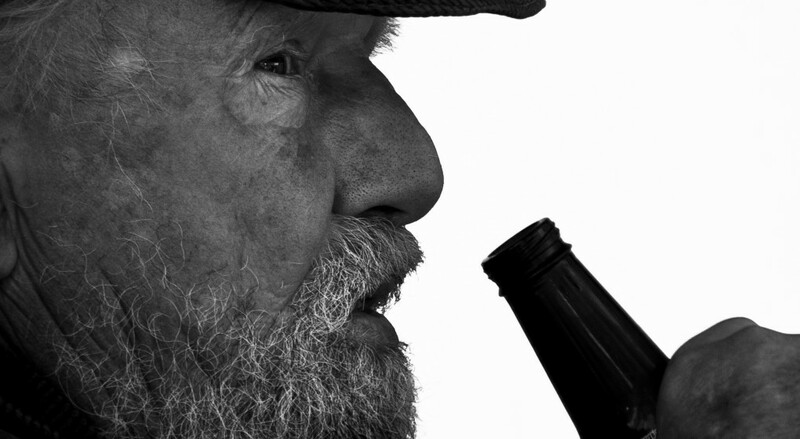 The latest findings from Roy Morgan Research reveal that 38.1% of Australian adults drink beer at least once in any given four-week period – and more than three-quarters of them are men. Whereas women tend to be more partial to wine, beer’s reputation as the classic beverage of Aussie blokes is certainly well founded. 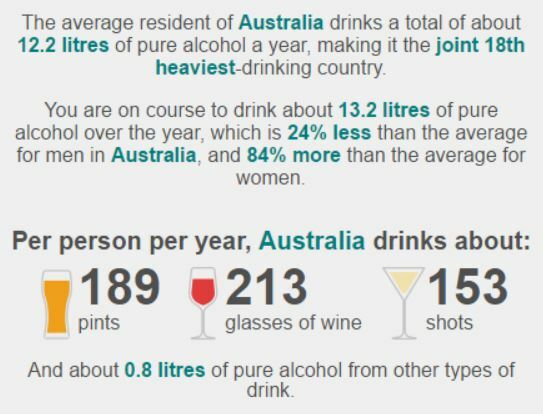 In the year to March 2016, 5.3 million Australian men (or 58.8% of the adult male population) drank some kind of beer – premium, imported and/or standard; low-alcohol and/or full-strength – in an average four weeks, compared to 1.7 million women (18.2%). Consumed by 47.6% of men in this period, standard beer (ie not premium or imported) wins out over premium/imported (37.1%), and full-strength (53.6%) is far more popular than mid-strength (13.6%) or low-alcohol (10.1%). Of course, many drink more than one type of beer: for example, more than a quarter of men consume both standard and premium/imported beers in an average four weeks. As the chart above indicates, the proportion of men drinking beer of any type and/or strength consistently outstrips the proportion of women, but both genders are more likely to drink standard beer than premium/imported, as well as showing a resounding preference for full-strength over the reduced-alcohol varieties. Of course, given how widespread beer-drinking is among Aussie men, the question inevitably arises: which brands are most popular? Roy Morgan data reveals a tightly contested field, with three very different beers battling it out for top spot. In an average seven-day period, 11.1% of beer-drinking men consume Carlton Draught, fractionally ahead of Mexico’s most famous cerveza, Corona (11.0%) and Queensland’s mid-strength staple, XXXX Gold (11.0%).